This handy box has everything needed to divert an imminent tantrum. 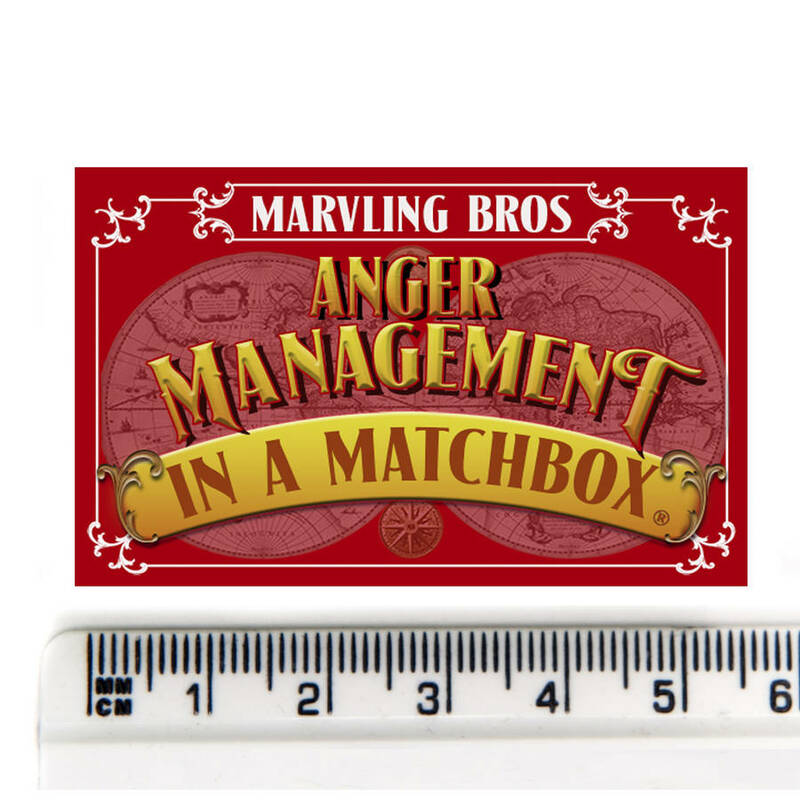 Do you know someone who is irate, frustrated, or just a little bit peeved? 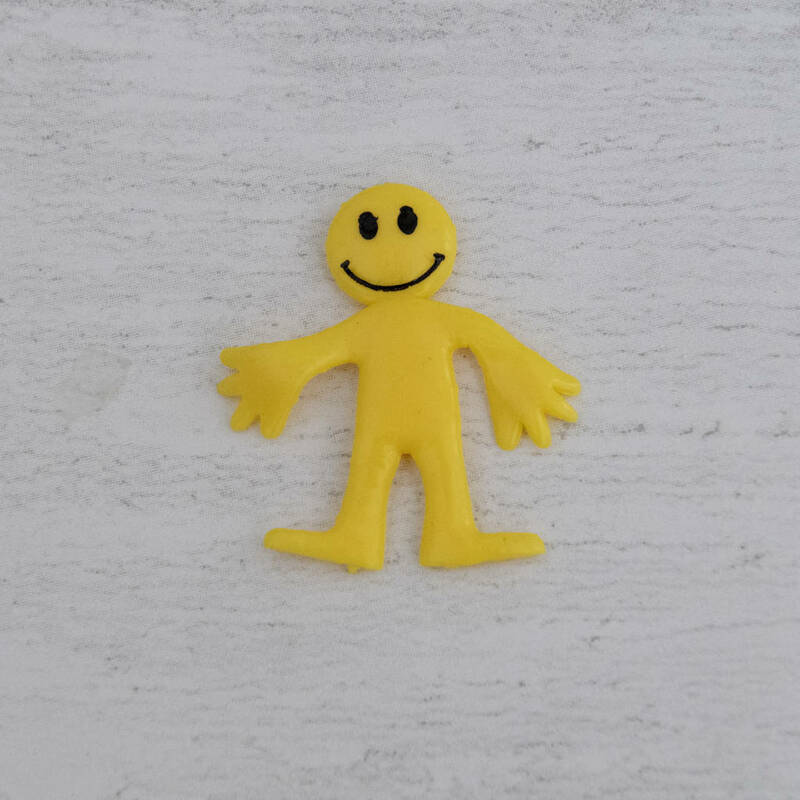 Rest assured these feelings are perfectly healthy, especially if they are always in the right and everyone else is wrong. 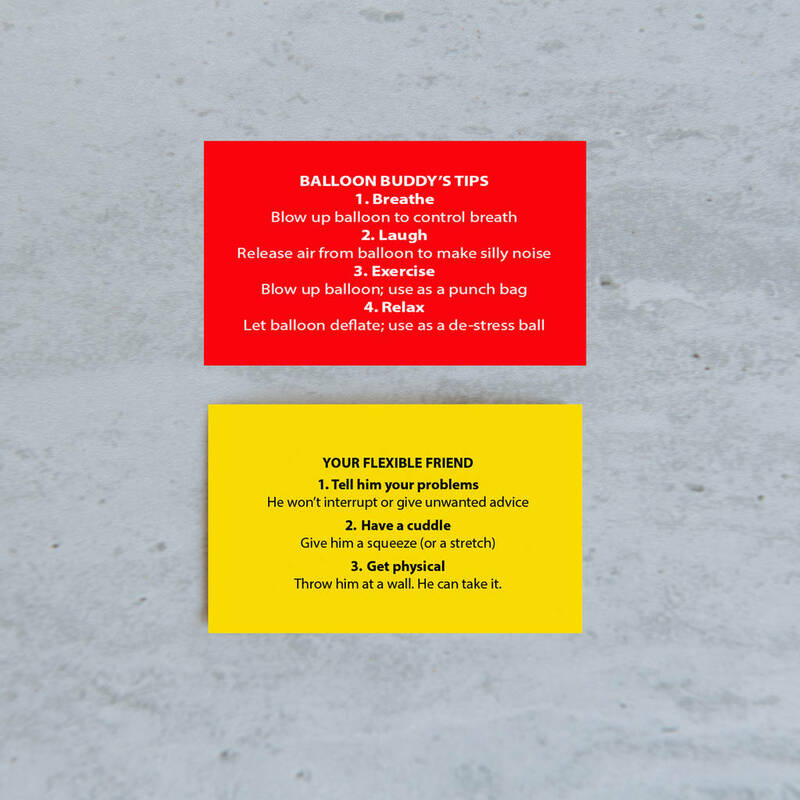 They just need a fun and safe way to let out all that excess emotion. This entertaining stress relieving kit contains a friendly stretchy man who you can throw at a wall or complain to about how unfair life is; he will never disagree and will always have an understanding smile on his face. 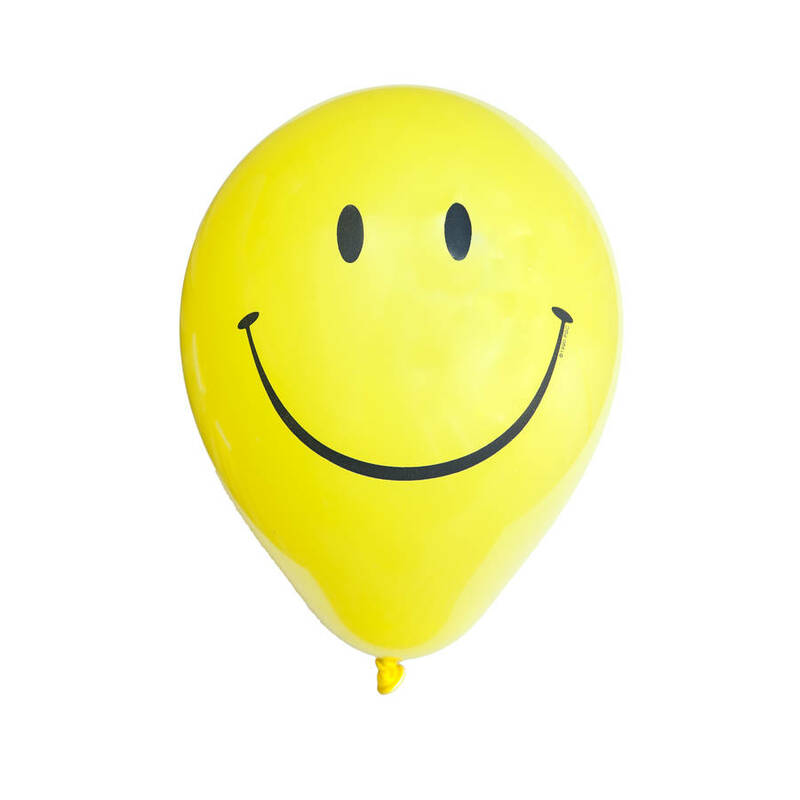 It also contains a smiley balloon which can be used as a punchbag. 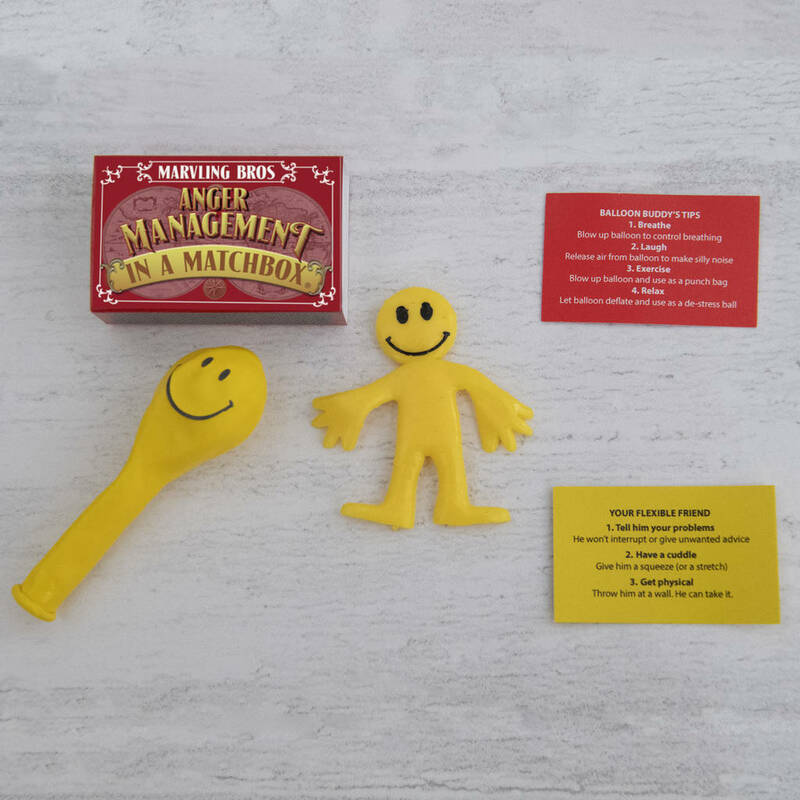 This gift is small enough to keep handy in situations where stress levels naturally rise: the glove compartment of a car for those happy family trips to the in-laws, in a pocket whilst choosing a queue at the supermarket, or on the desk of your boss before asking for a pay rise. Don't keep it bottled up. 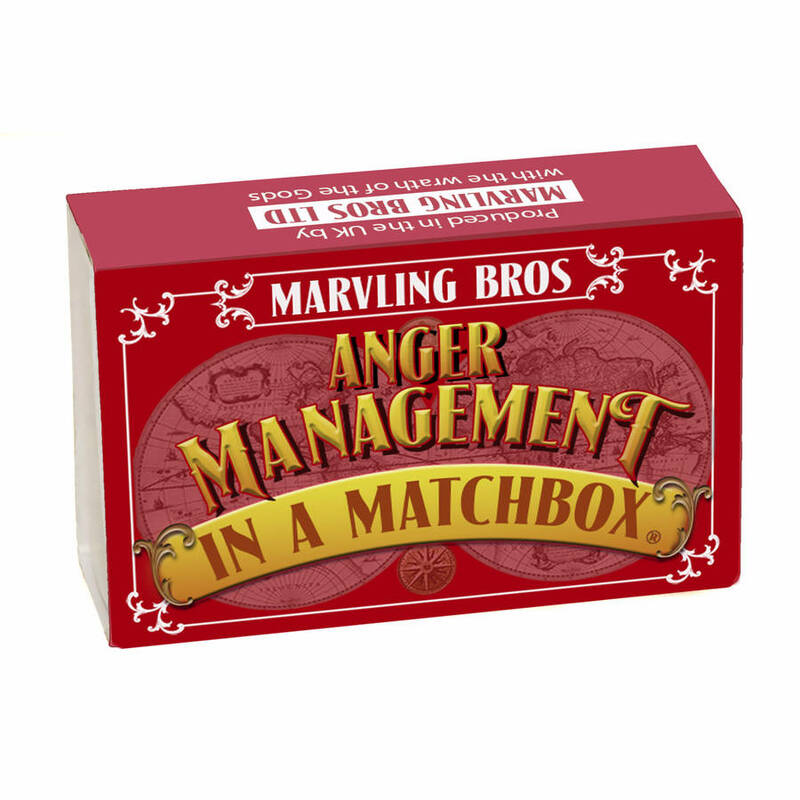 Let it all out with Anger Management in a Matchbox. 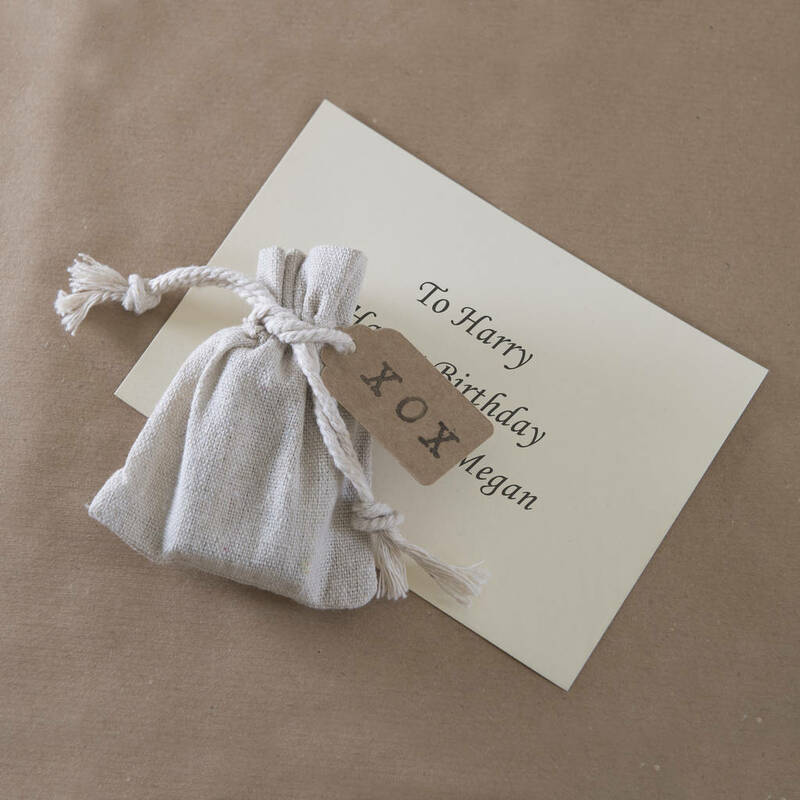 Box Size: 5.5cm x 3.6cm x 1.6cm. 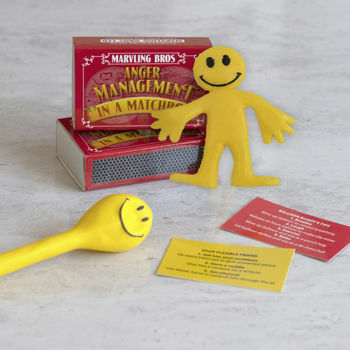 This product is dispatched to you by Marvling Bros Ltd..
More items from Marvling Bros Ltd.